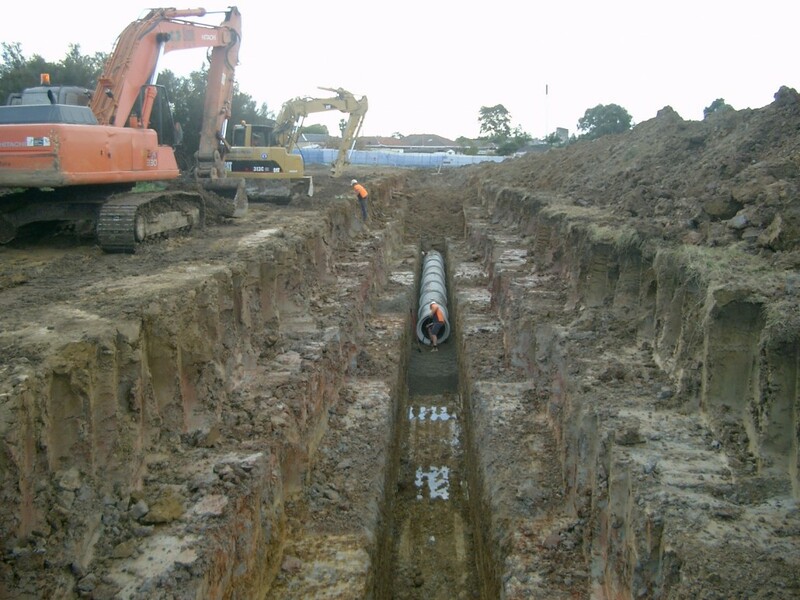 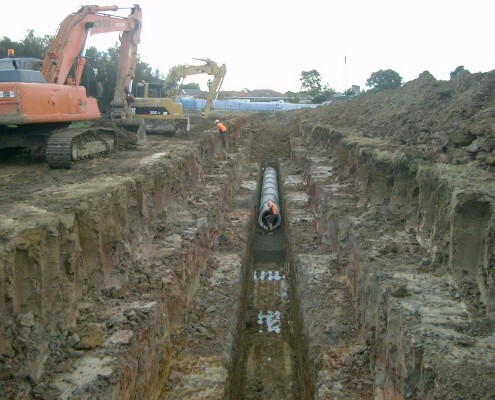 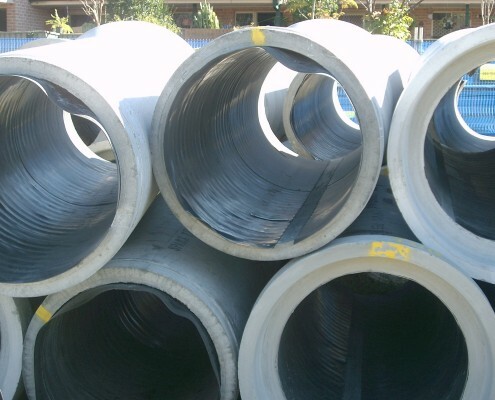 R.A. Smith Contracting have experienced pipe layers and machinery to undertake the installation of sewer mains for new housing estates and industrial subdivisions. 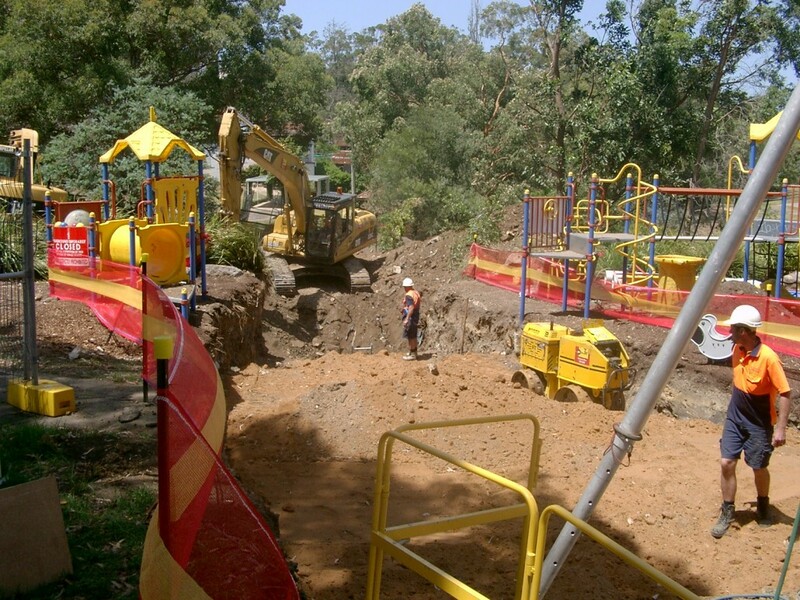 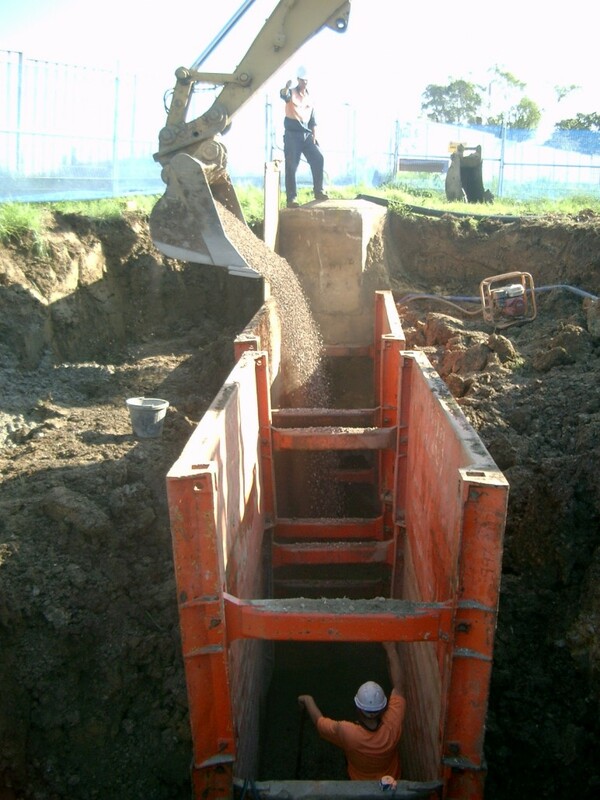 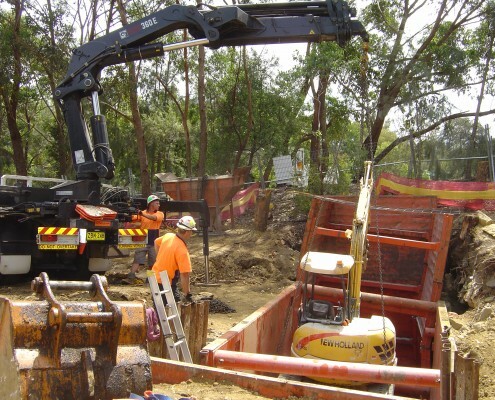 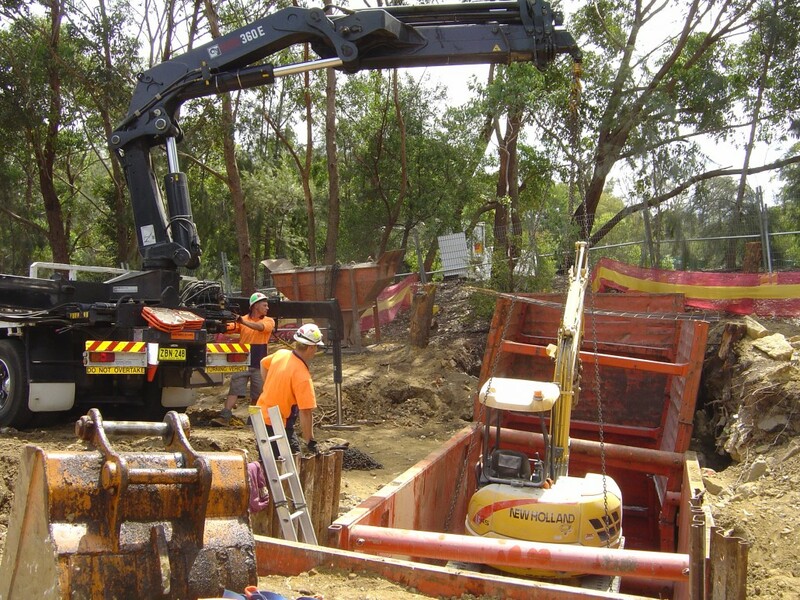 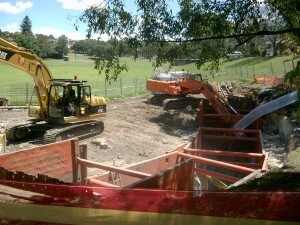 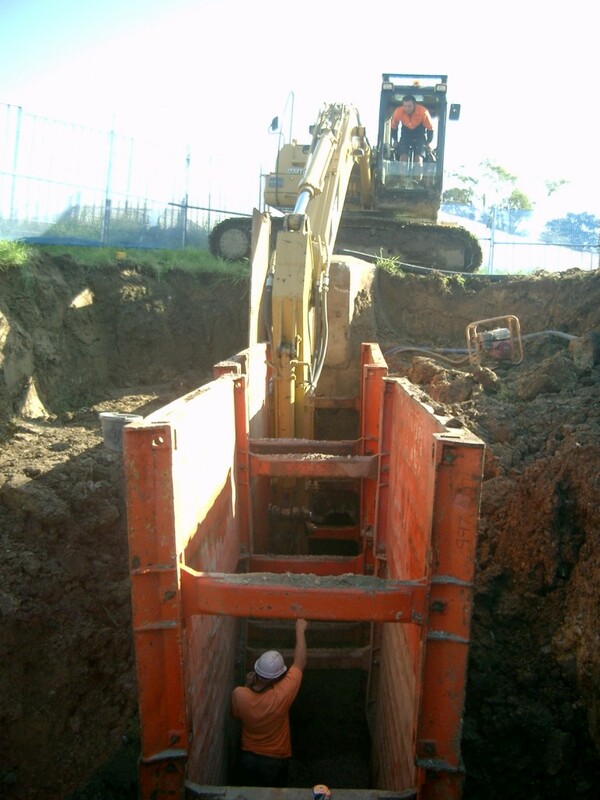 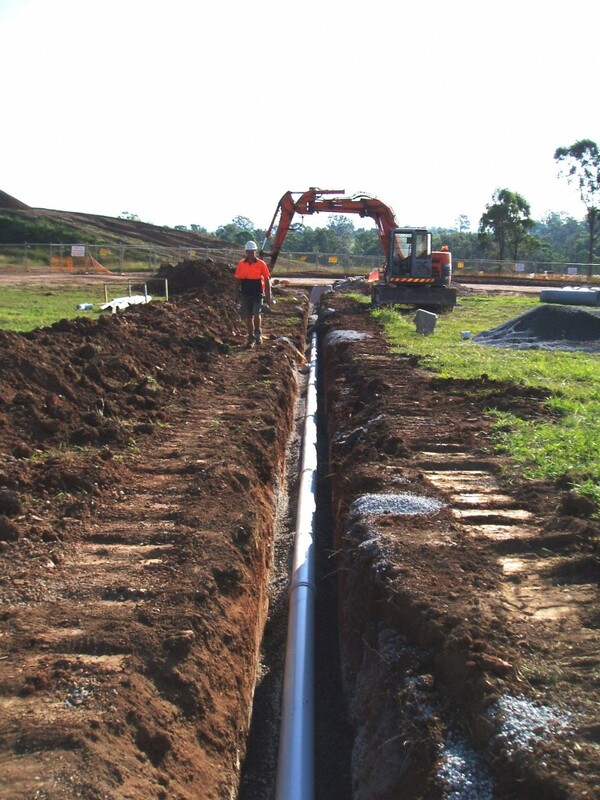 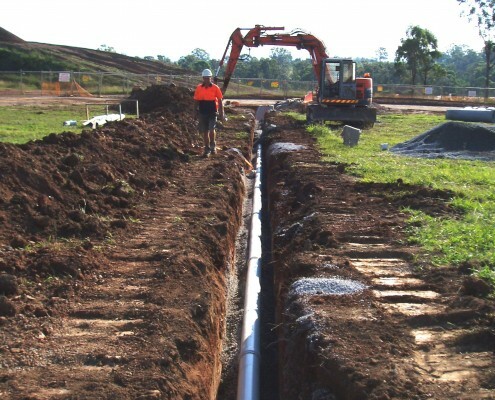 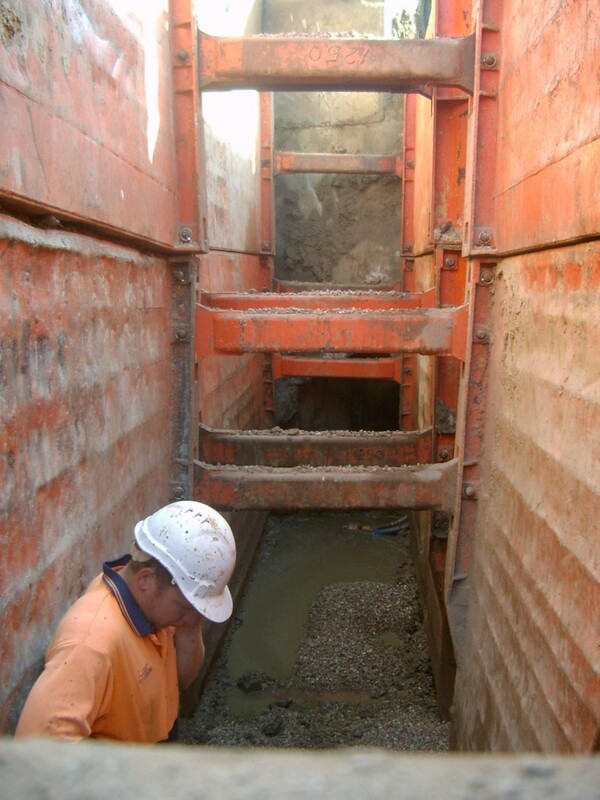 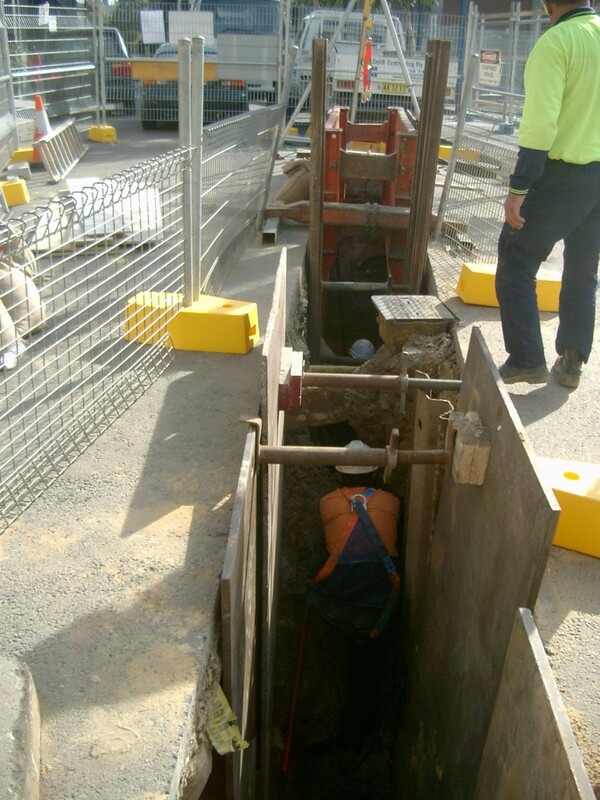 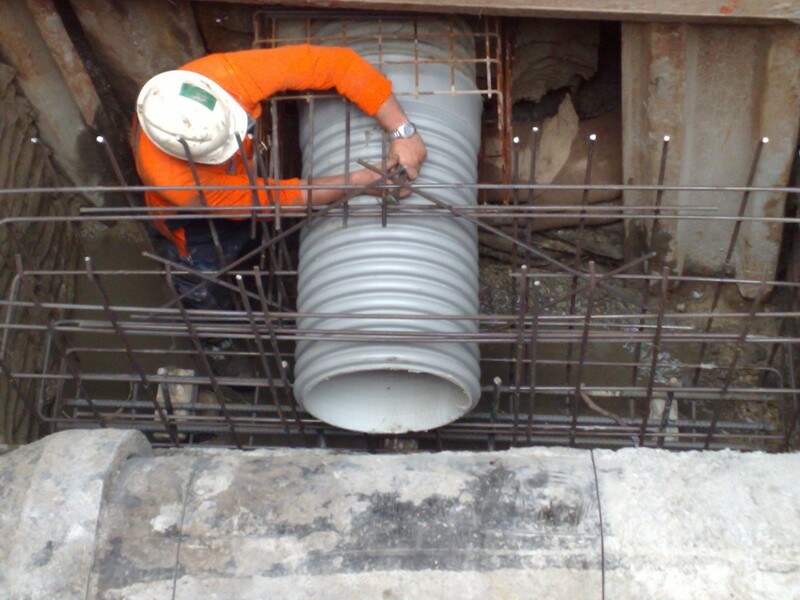 R.A. Smith specialise in deep excavations and our expert crews can install reticulation sewers quickly and to current Sydney Water and WSAA Standards. 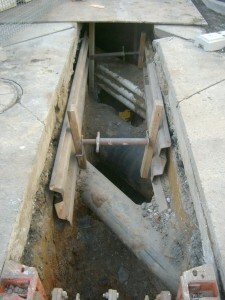 R.A. Smith are accredited to install junctions, Property Connection sidelines, Maintenance Shafts, Ventshafts and Manholes. 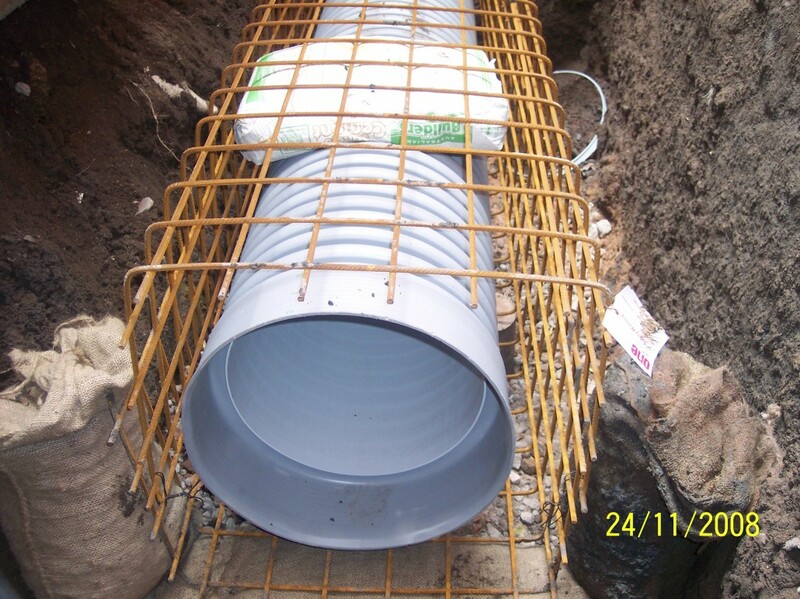 R.A. Smith have accredited drainers to install minor works sewers and domestic services. 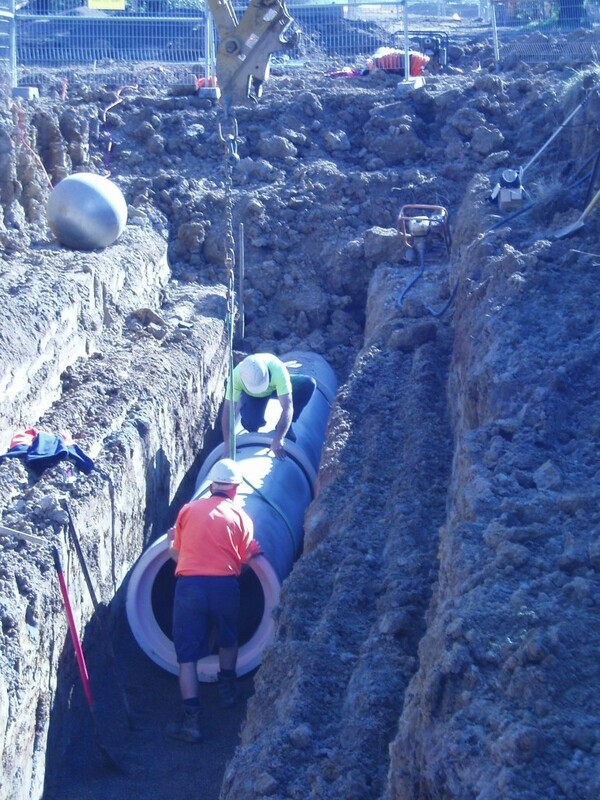 All work is certified as compliant to WSAA Codes and AS3500 Plumbing and Drainage Standards. 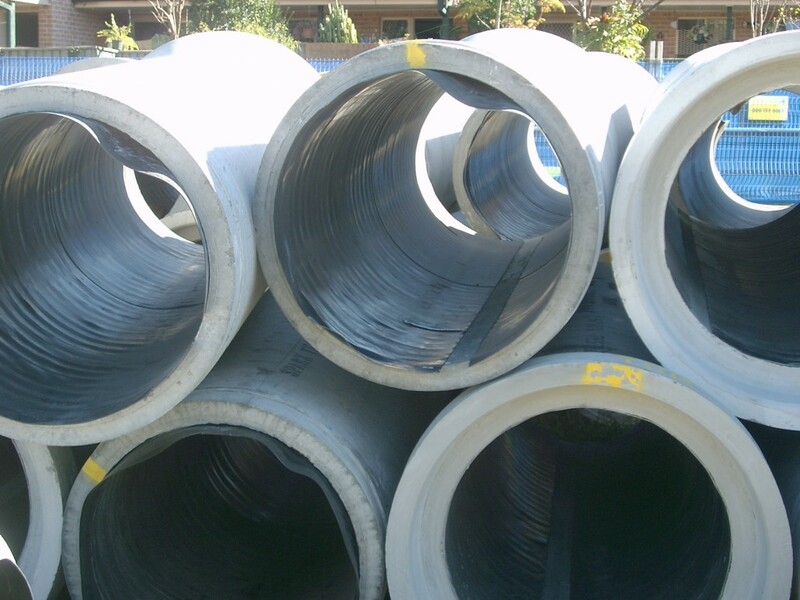 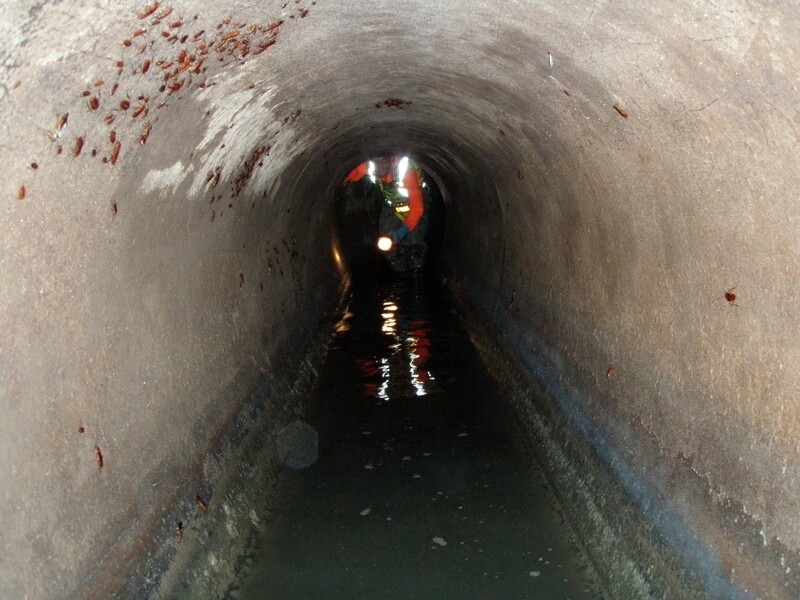 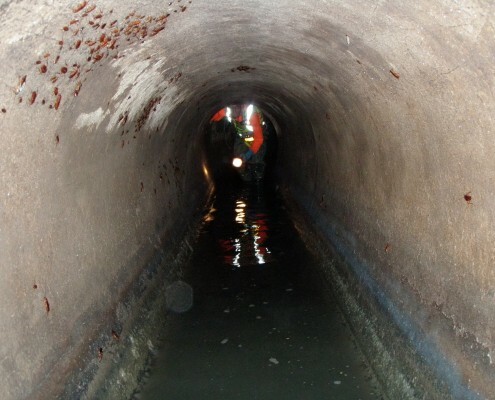 R.A. Smith specialise in major trunk sewer relocations and extensions and are accredited to install VC, PVC, GRP, DICL and Plastilined Concrete sewer pipes. 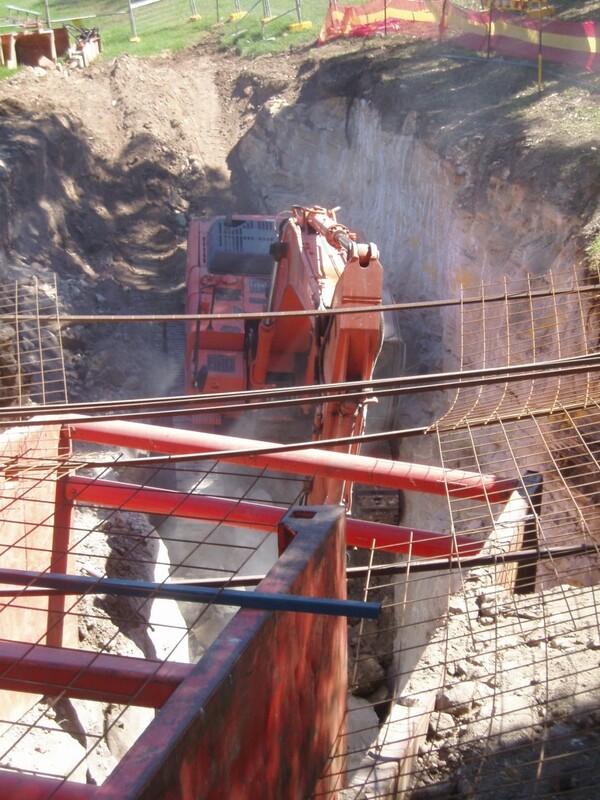 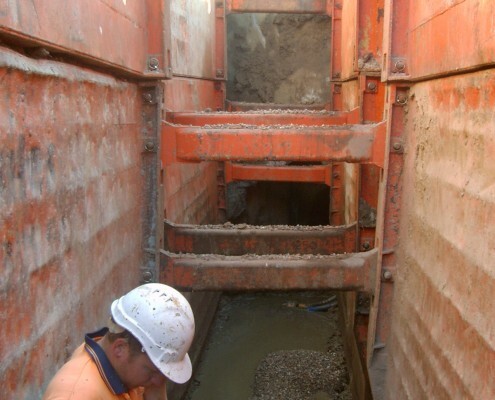 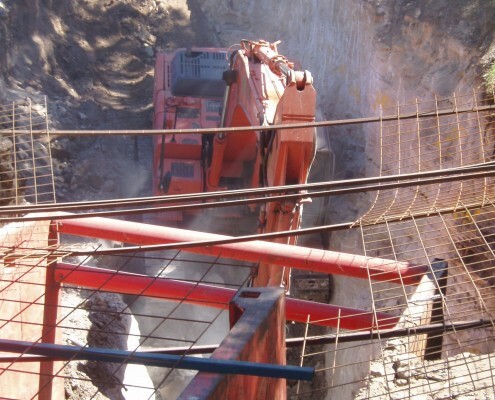 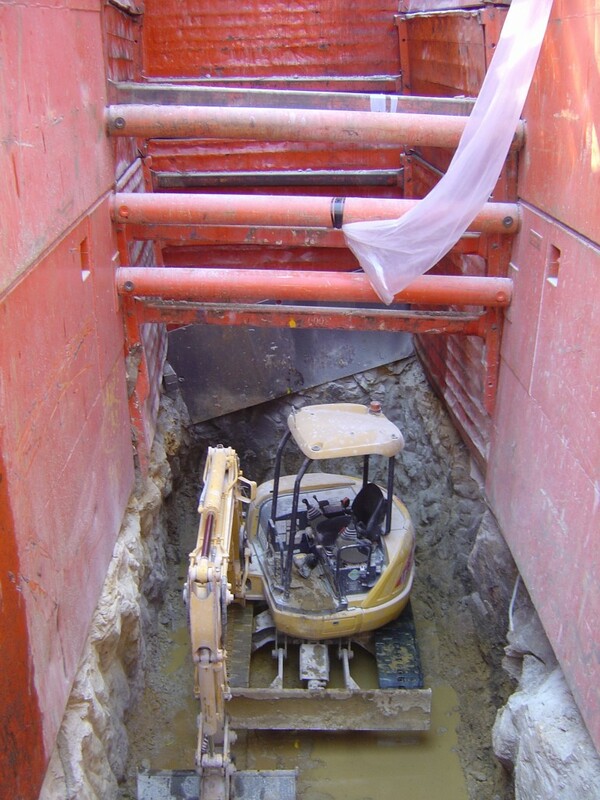 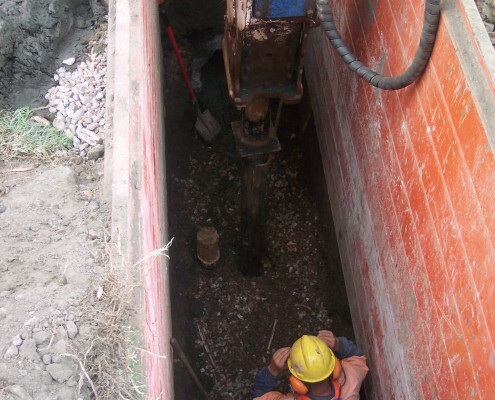 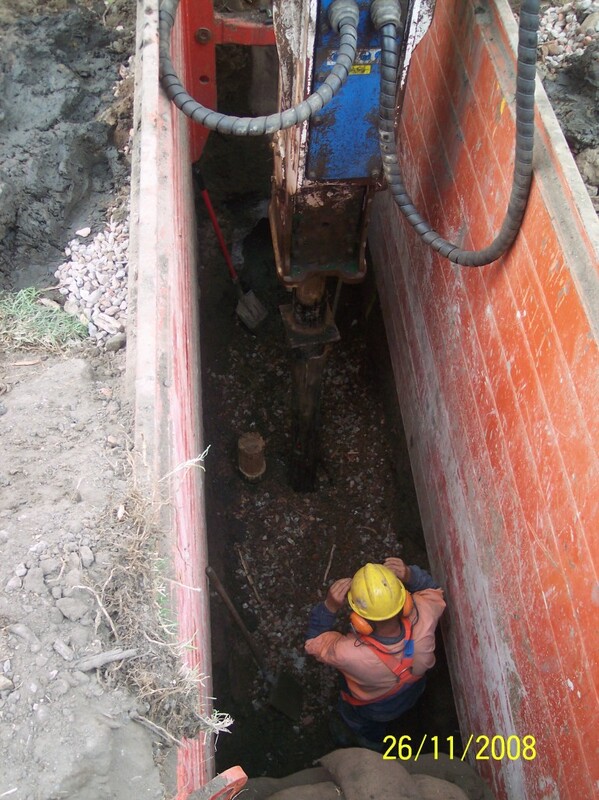 Our trained crews can undertake foundation piling, concrete encasement, steel fixing and have ongoing relationships with micro-tunnel and underboring sub-contractors. 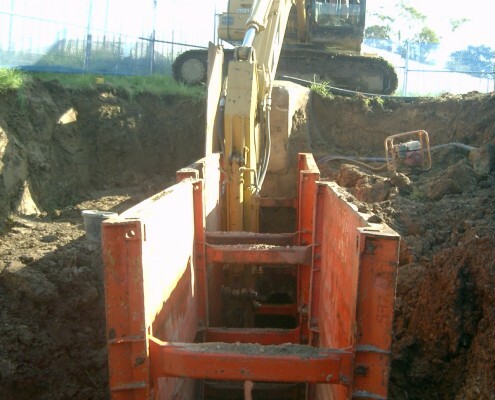 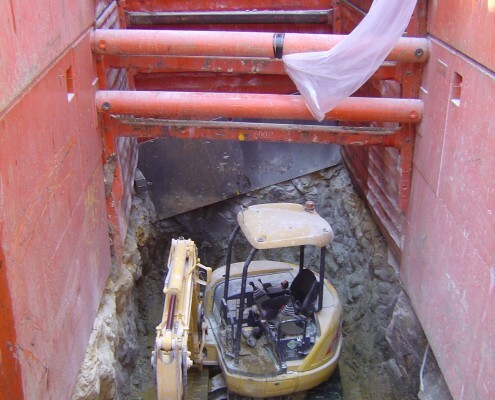 R.A. Smith can safely engineer excavations in difficult locations to install sewers by open cut or trenchless methods to suit the situation. 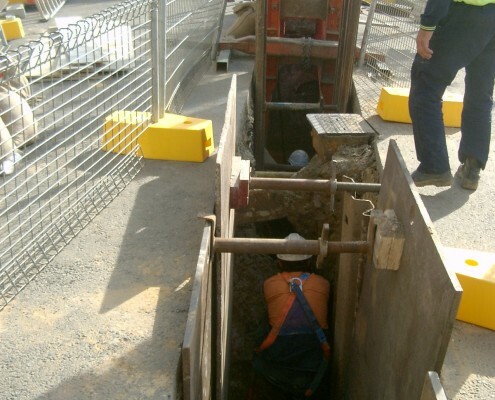 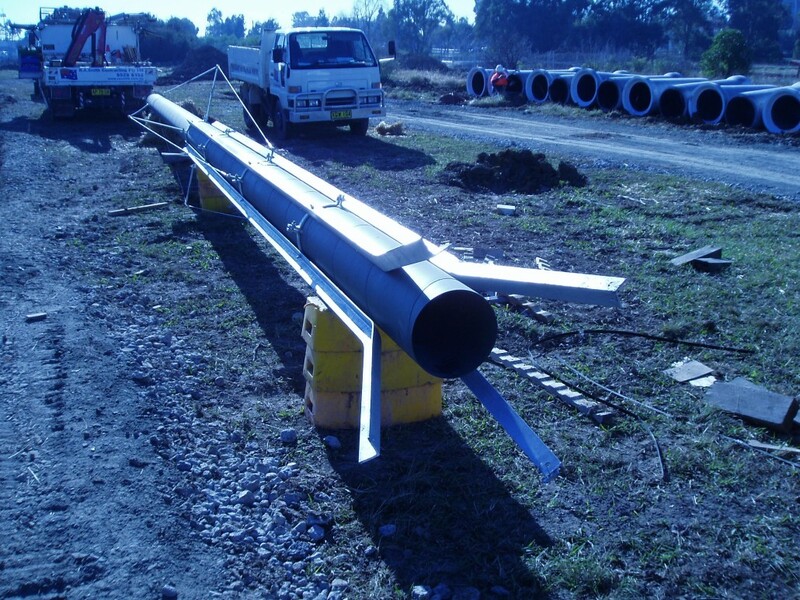 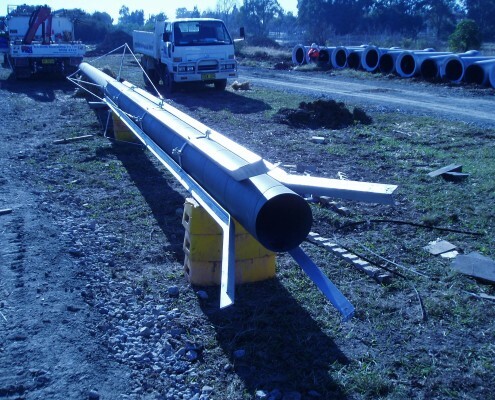 Our staff are familiar with a variety of trench support systems and will ensure that the project is completed safely and with minimal impact on the surrounding natural and built environments. 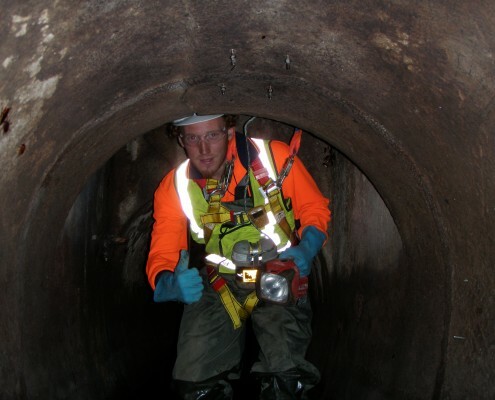 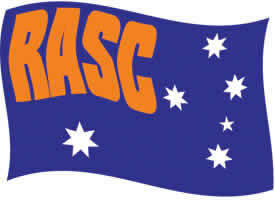 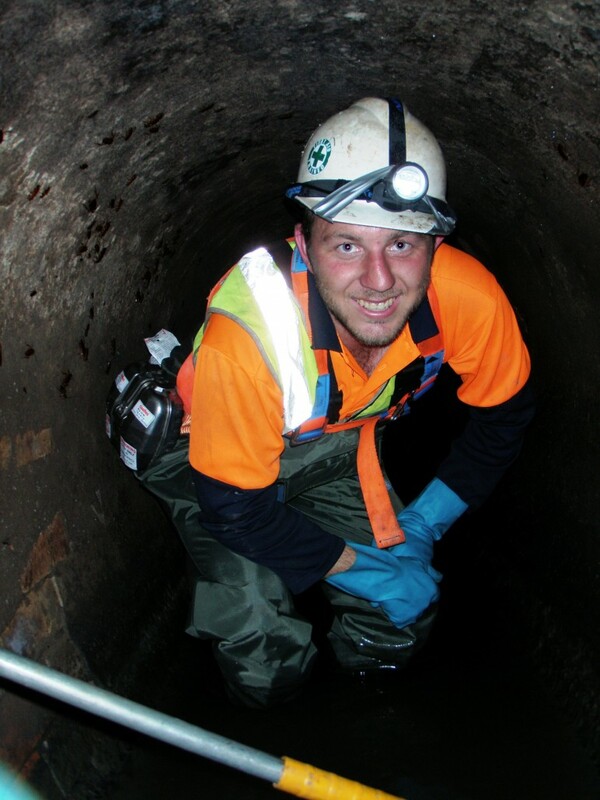 R.A. Smith Contracting have staff who are trained in Confined Space Entry and hold relevant Confined Space Tickets. 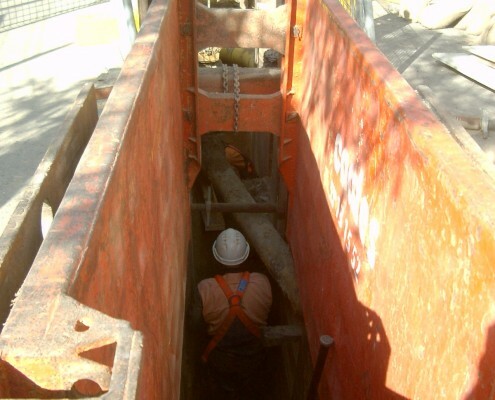 We have developed confined space entry, confined space working environment and rescue procedures and have the relevant equipment to undertake these tasks. 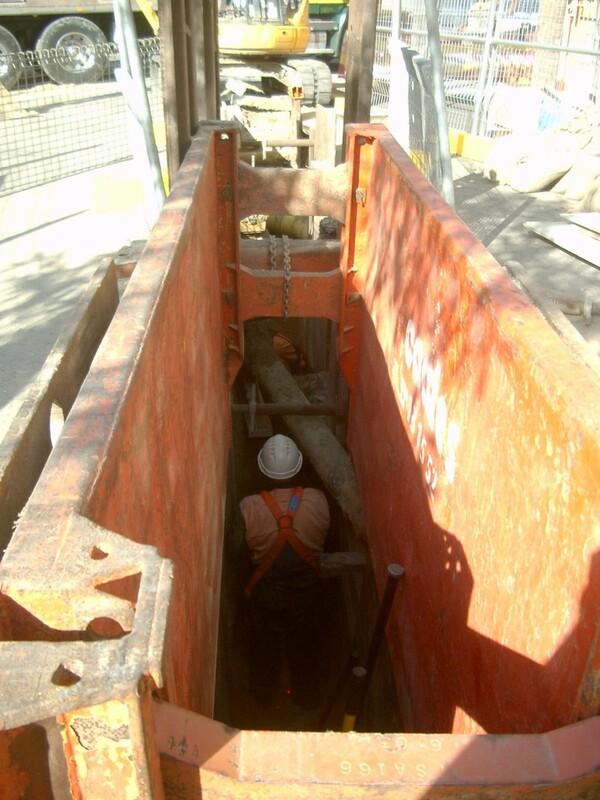 Our Safety Manager can assist and advise you on correct procedures for working in and around confined spaces when planning your next project. 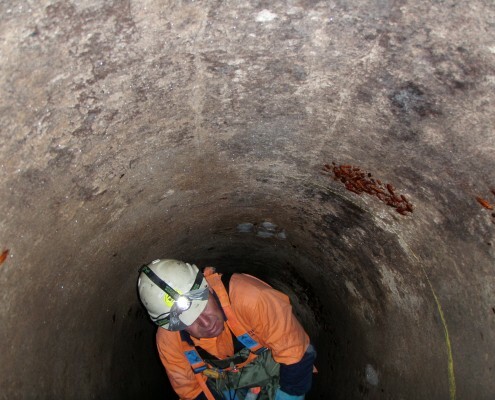 Confined space trained personnel, complete with appropriate equipment are available for short term or long term hire. 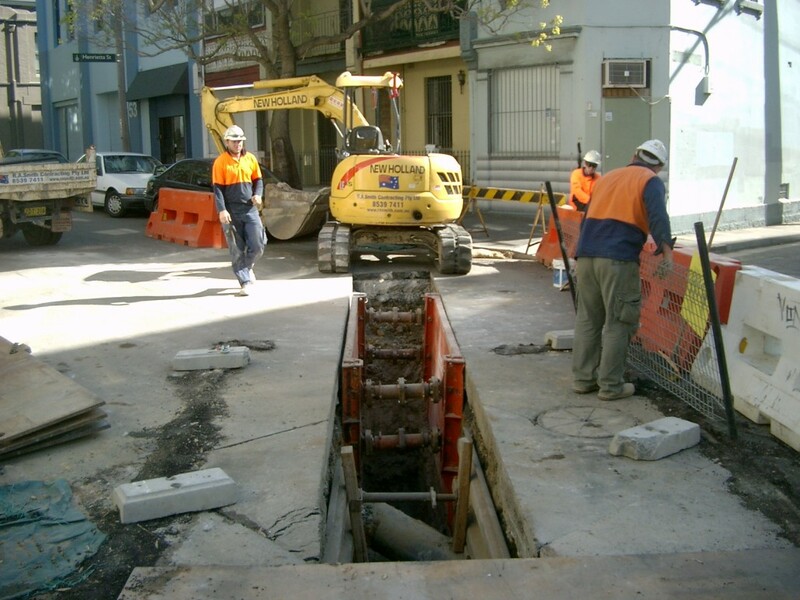 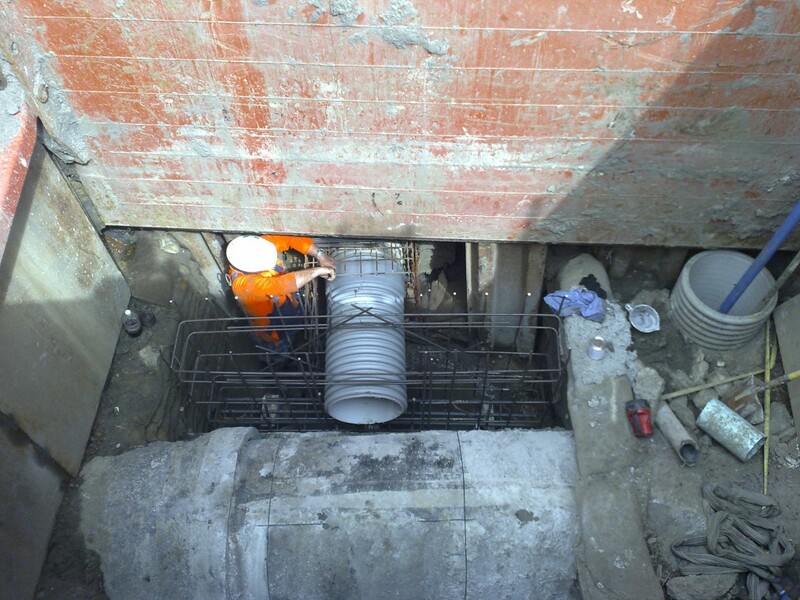 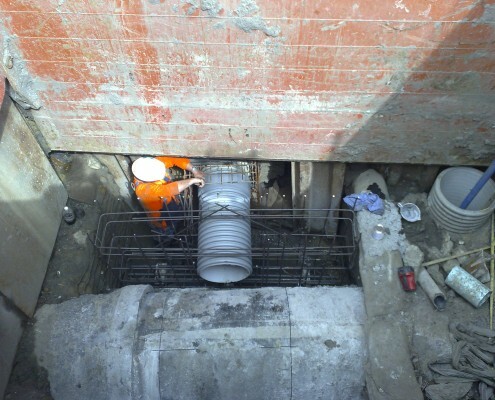 R.A. Smith have worked on Sydney Water’s Alliance projects to separate colonial pipework carrying combined sewage and stormwater flows beneath some of Sydney’s oldest areas including Chippendale, Martin Place and The Rocks. 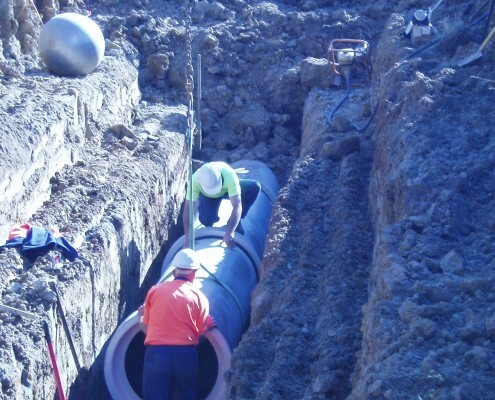 Works involved laying new sewer lines and connecting heritage buildings to the sewage system and sealing interceptors so that stormwater flows are free from sewage.